A Victoria Cross given to British soldier who stormed Tibetan fort with the 44th Gurkha (Rifle) Regiment of Bengal Infantry 110 years ago has become the most expensive sold at auction. 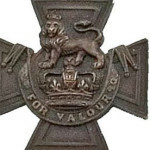 The medal was sold for £408,000 to billionaire VC collector Lord Ashcroft, who holds the world’s biggest collection of Victoria Cross medals estimated to be worth £40 million. “On the occasion of the storming of the Gyantse Jong on 6th July 1904, the storming company, headed by Lieutenant Grant, on emerging from the cover of the village, had to advance up a bare, almost precipitous, rock-face, with little or no cover available, and under a heavy fire from the curtain, flanking towers on both sides of the curtain, and other buildings higher up the Jong. Showers of rocks and stones were at the time being hurled down the hillside by the enemy from above. One man could only go up at a time, crawling on hands and knees, to the breach in the curtain. 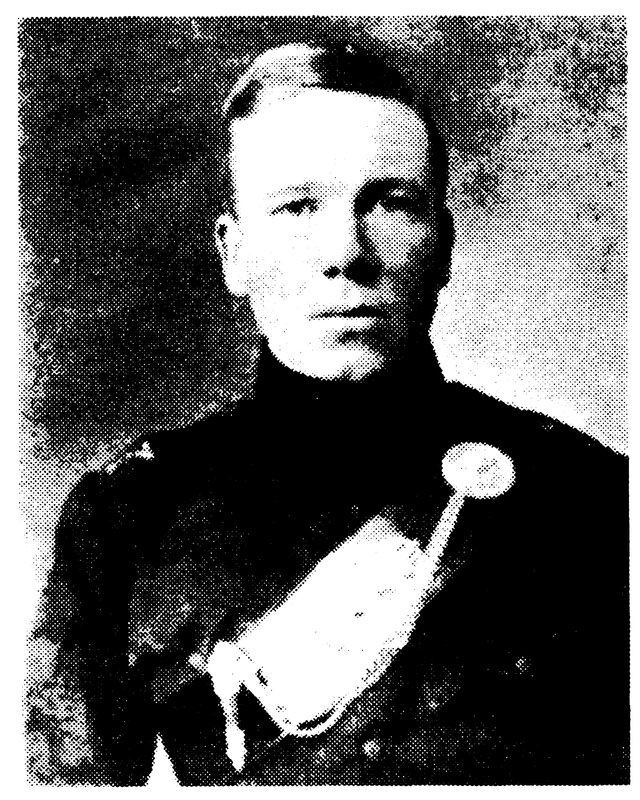 Lieutenant Grant, followed by Havildar Karbir Pun, 8th Gurkha Rifles, at once attempted to scale it, but on reaching the top he was wounded and hurled back, as was also the Havildar, who fell down the rock some 30 feet. Regardless of their injuries, they again attempted to scale the breach, and, covered by the fire of the men below, were successful in their object, the Havildar shooting one of the enemy on gaining the top. The successful issue of the assault was very greatly due to the splendid example shown by Lieutenant Grant and Havildar Karbir Pun. The latter has been recommended for the Indian Order of Merit”. The 44th Gurkha (Rifle) Regiment of Bengal Infantry, later became the 1st Battalion, 8th Gurkha Rifles. 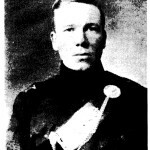 The Victoria Cross awarded to Lieutenant John Duncan Grant, will join the other 183 medals in Lord Ashcroft’s collection on display at the Lord Ashcroft Gallery at the Imperial War Museum.